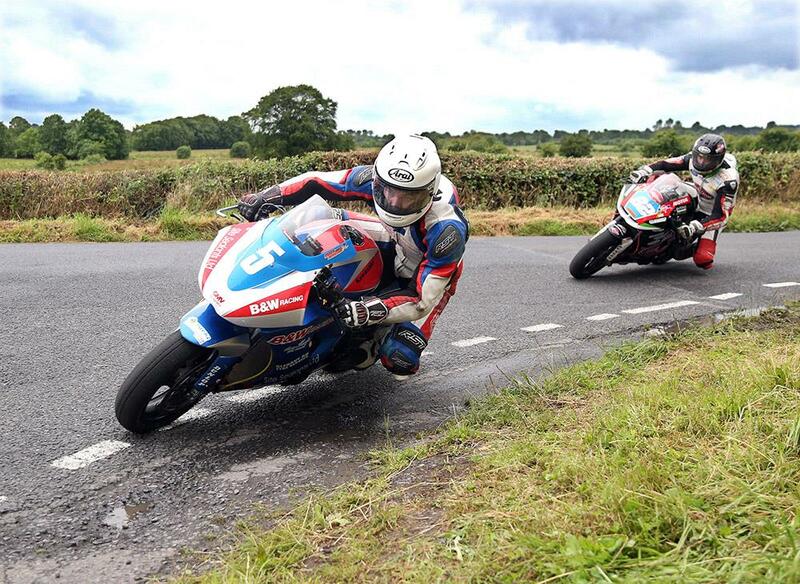 Michael Dunlop and Derek Shiels shared the honours at this weekend’s Walderstown Road Races, with the duo taking a win apiece in the two superbike class races at the County Westmeath races. 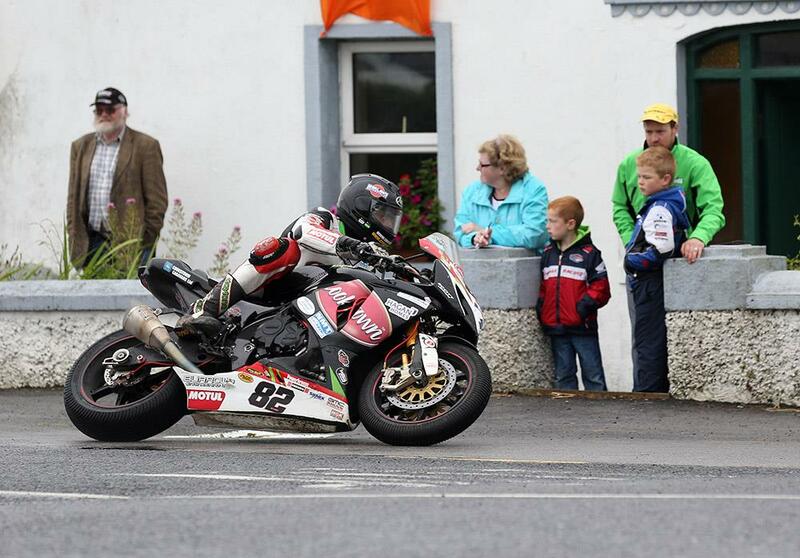 Dunlop, riding his MD Racing Superstock BMW, took the win in the day’s opening race by 0.6, but Shiels was able to get revenge in the day’s Grand Final to take the win by 2.5 seconds on the Cookstown Burrows Engineering Suzuki. 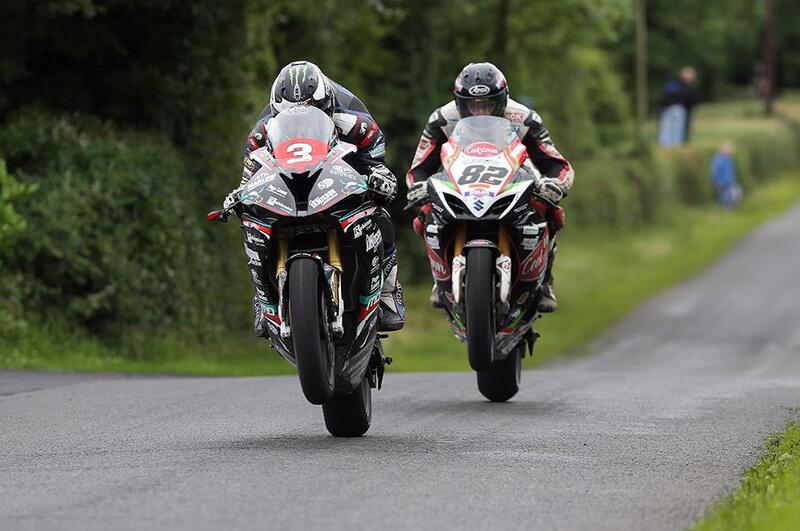 Derek McGee and the second Dunlop brother William shared the remainder of the podium places, with Dunlop third and McGee fourth in the Grand Final, reversing the places in the superbike race. McGee also took victory in the supersport class, holding off Dunlop by 2.5 seconds, with James Kelly third and Shiels fourth. Facing wet conditions all weekend, the Fore MCC struggled against the weather to get the day’s action run, but managed to get the day’s programme completed.